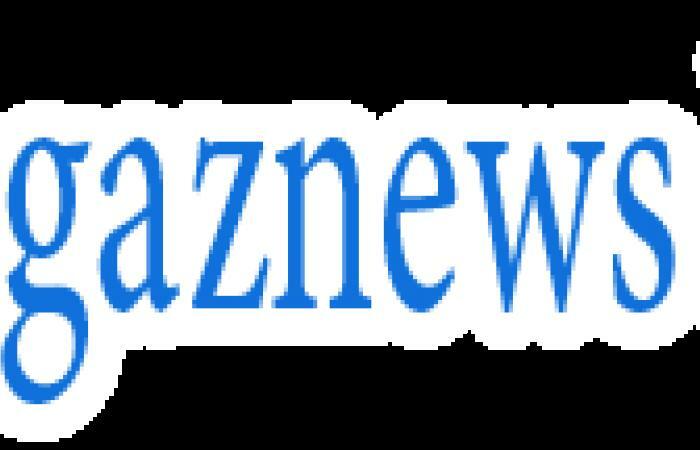 A NASA craft has is believed to have reached the solar system's outermost region early Tuesday morning, flying close to a space rock 20 miles long and billions of miles from Earth on a mission to gather clues about the creation of the solar system. 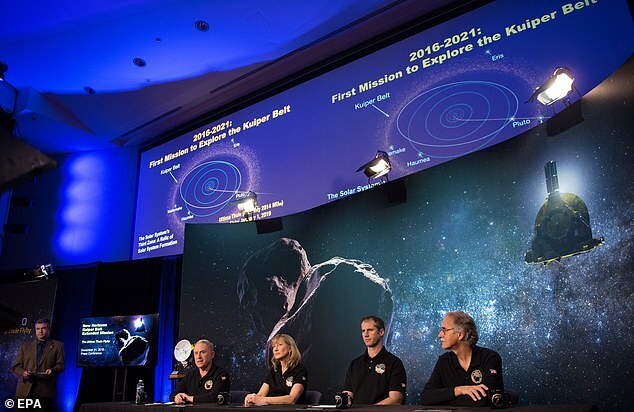 The New Horizons probe was slated to reach the 'third zone' in the uncharted heart of the Kuiper Belt at 12:33 a.m. Eastern. Scientists will not have confirmation of its successful arrival until the probe communicates its whereabouts through NASA's Deep Space Network at 10:28 a.m. Eastern, about 10 hours later. Once it enters the peripheral layer of the belt, containing icy bodies and leftover fragments from the solar system's creation, the probe will get its first close-up glance of Ultima Thule, a cool mass shaped like a giant peanut, using seven on-board instruments. 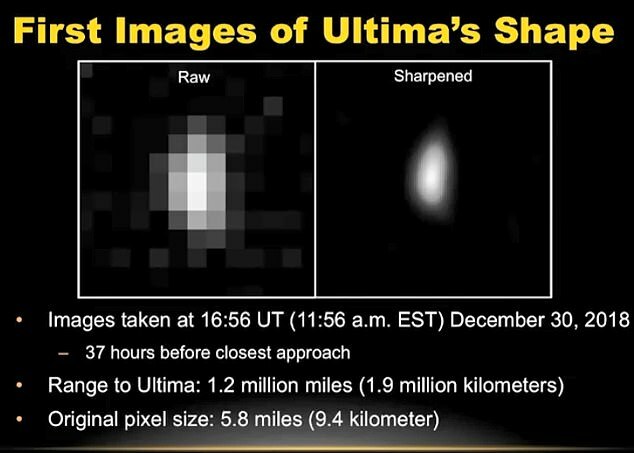 The first image of Ultima Thule's shape was taken during the spacecraft's approach but clearer pictures are not expected for some time as it can take several hours for radio signals to reach Earth from that far away. 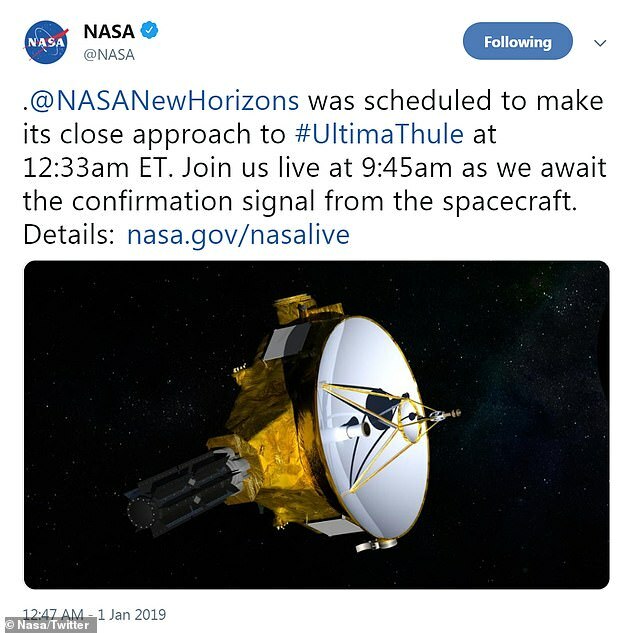 Flight controllers said everything looked good for New Horizons' flyby of the tiny, icy object nicknamed Ultima Thule at 12:33 a.m. on Tuesday. The mysterious, ancient target is 4 billion miles (6.4 billion kilometers) from Earth and is in the Kuiper Belt. 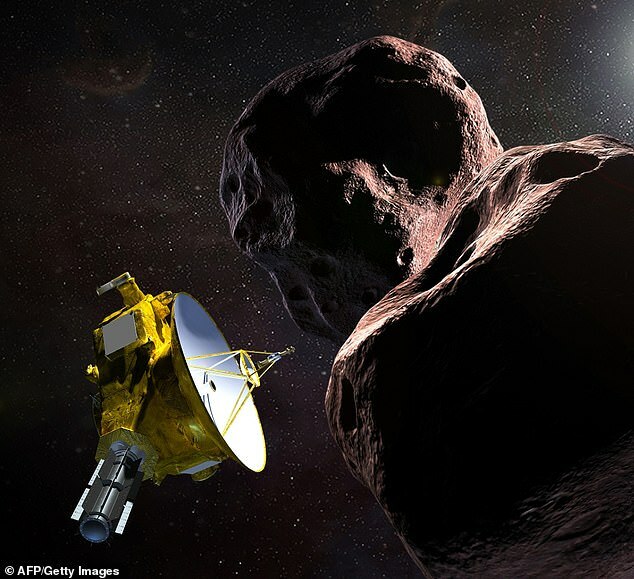 Scientists wanted New Horizons observing Ultima Thule during the encounter, not phoning home. So they had to wait until late morning before learning whether the spacecraft survived. With New Horizons on autopilot, Mission Control was empty at Johns Hopkins University's Applied Physics Laboratory in Laurel, Maryland. Instead, hundreds of team members and their guests gathered nearby on campus for back-to-back countdowns. 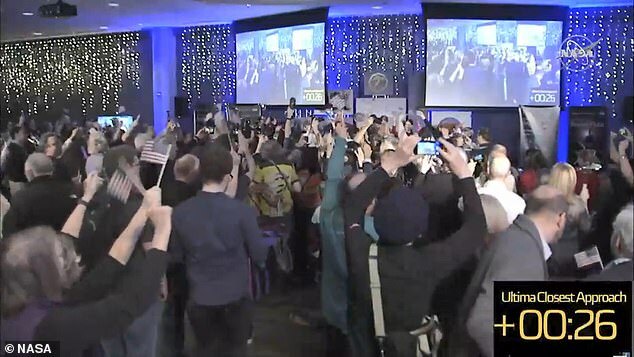 The crowd ushered in 2019 at midnight, then cheered, blew party horns and jubilantly waved small U.S. flags again 33 minutes later, the appointed time for New Horizons' closest approach to Ultima Thule. A few black-and-white pictures of Ultima Thule might be available following Tuesday's official confirmation, but the highly anticipated close-ups won't be ready until Wednesday or Thursday, in color, it is hoped. 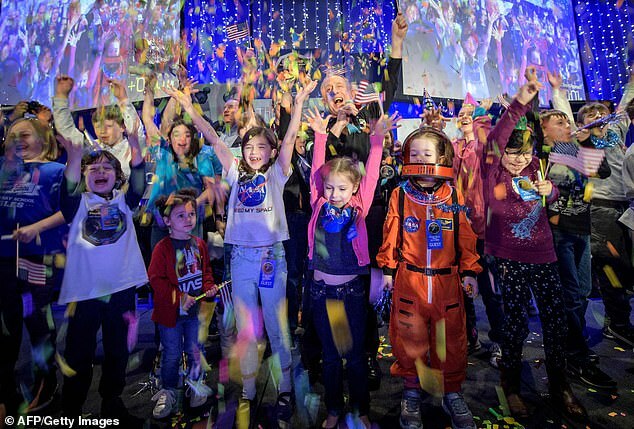 Stern called it an auspicious beginning to 2019, which will mark the 50th anniversary of Neil Armstrong and Buzz Aldrin's footsteps on the moon in July 1969. 'Ultima Thule is 17,000 times as far away as the 'giant leap' of Apollo's lunar missions,' Stern noted in an opinion piece in The New York Times. 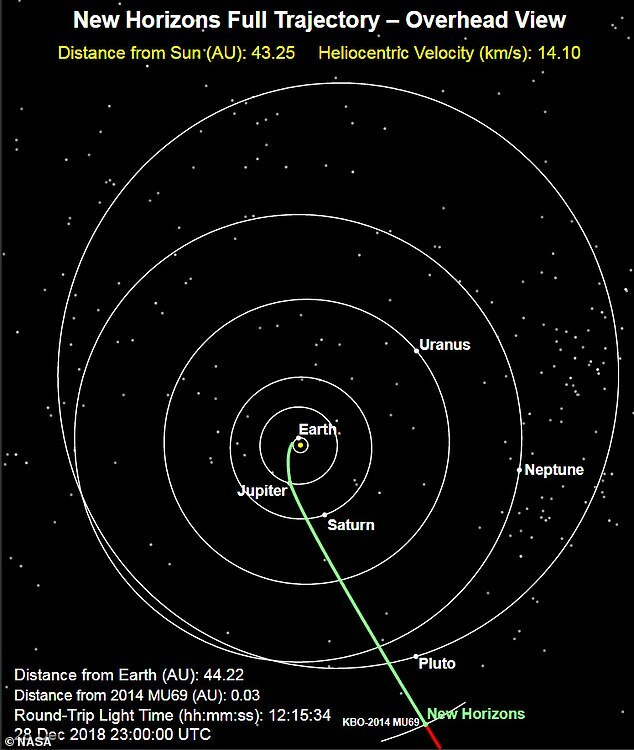 New Horizons, which is the size of a baby grand piano and part of an $800 million mission, was expected to hurtle to within 2,200 miles (3,500 kilometers) of Ultima Thule, considerably closer than the Pluto encounter of 2015. Scientists believe there should be no rings or moons around Ultima Thule that might endanger New Horizons. Traveling at 31,500 mph (50,700 kph), the spacecraft could easily be knocked out by a rice-size particle. It's a tougher encounter than at Pluto because of the distance and the considerable unknowns, and because the spacecraft is older now.